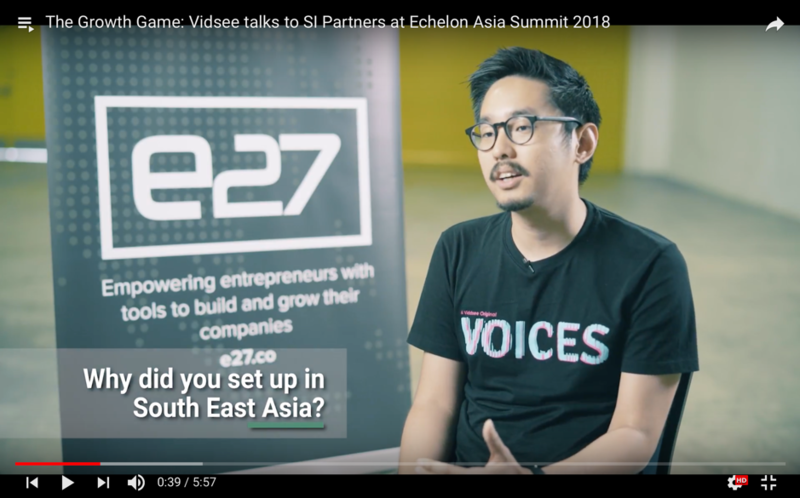 We spoke to a number of South East Asia start-up founders at Echelon Asia Summit 2018 to discuss the highs and lows of an entrepreneur's journey in our new video series: The Growth Game. 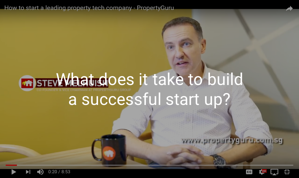 The series is comprised of eight episodes in total, with each episode seeing the founder of a start-up in the creative sector discuss successful growth in SE Asia. (Watch the full series here). The interviews, conducted by SI Partners Director Sam Olsen, were filmed at Echelon’s E27 summit, a conference aiming to bring together start-ups, investors, corporates and customers. Why build your start-up in South East Asia? As also discussed by SI Partners' Alistair Angus in earlier posts, the region has evolved into somewhat of a hub for creative businesses, offering a perfect mix of access to talent and resources. 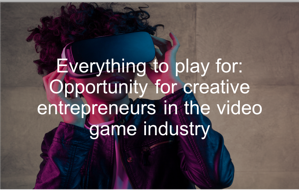 Persistent GDP growth has precipitated increased consumer spending, which in-turn has contributed to an ideal landscape for new creative businesses such as those of the interviewees. It is predicted that by 2020, SE Asia will rank as the world’s fifth largest economy. A number of those interviewed referred to the future potential of SE Asia as a market, with Shopmatic Co-founder Anurag Avula stating that they were 'focused on building their presence in emerging markets'. It is clear to see why the future of the creative sector in the region is considered to be encouraging..
As referred to by Winnie Tan, the Co-founder of Tripzilla, the sheer size of SE Asia makes it a promising prospect for entrepreneurs. The population in this area is vast, totalling 640 million, with over half being millennials - meaning there is no shortage of tech-savvy workers. In addition to this, the various emerging economies such as Vietnam, Cambodia and the Philippines mean that barriers to entry for creative start-ups in this part of the world are relatively low. Traditionally, SE Asia has been dominated by sectors such as trade, tourism and manufacturing. However, the rise of digital economies has disrupted these established industries, guided by a younger, more affluent and tech-literate generation. The digital wave has been accompanied, or perhaps led, by the increasing prevalence of the internet in SE Asia. 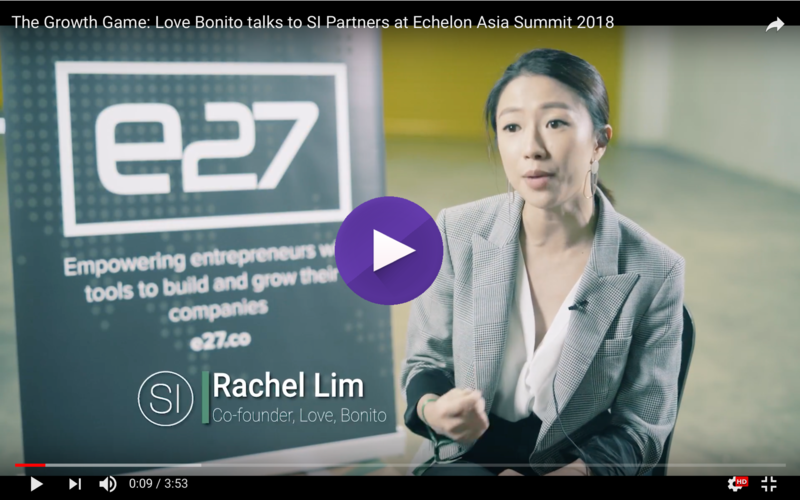 The region is home to the fastest growing internet market in the world, with almost 3.8M monthly users each month, allowing for plenty of prospects for innovative ecommerce brands such as Love Bonito (see the interview with Founder, Rachel Lim here). This is demonstrated by the size of the digital market in SE Asia which has increased by over 145% in just 5 years. The Growth Game series reflects the optimistic outlook of entrepreneurs in SE Asia. It is evident from the interviews that in the coming years, the creative sector in this region will see significant growth. This will provide a platform for like-minded individuals looking to enter the sector to flourish. The rise of digital has transformed this part of the world into a creative hub, presenting a wealth of opportunities for those looking to launch a start-up.